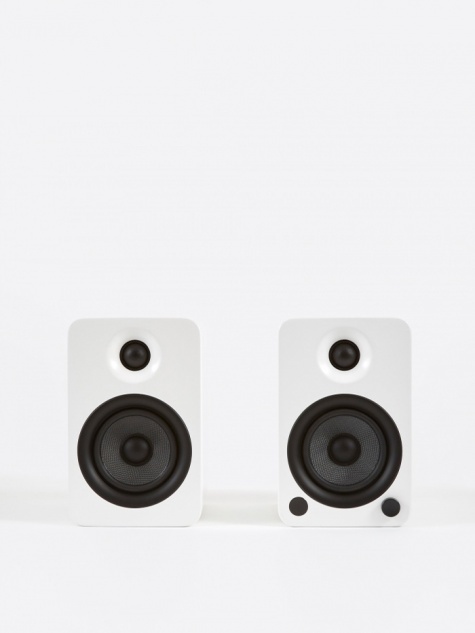 Kanto is an exciting consumer electronics brand based out of Vancouver, BC. With a focus on quality materials and superb support, they were founded in 2007 with a vision to build quality products with style whilst offering excellent value to customers. 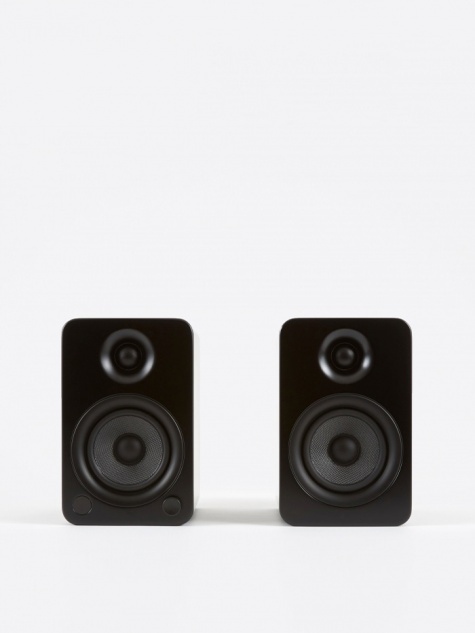 With a team that has experience from many years of designing and manufacturing OEM products for large consumer electronics companies, Kanto’s home audio products are some of the best around, offering superior sound quality, and thought-out design with the audiophile end-user in mind.